Shanghai | Save ¥20 on Heinz Schmitt Riesling this Week! 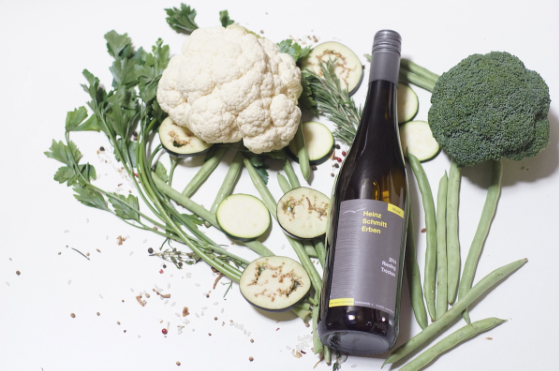 For this week only our delicious German white wine, Heinz Schmitt Erben Riesling, is just ¥125 (down from ¥145). With aromas of tropical fruit and the slightest hint of caramel, this dry, refreshing German white wine has a lot of diehard fans for a reason. Through our Weekly Offers, we’ll be showing a different special offer at the top of the BottlesXO app every week, offering limited time discounts on your favorite bottles. Check back every week to see what special prices we’ve got in store! To order this bottle and get a great deal on delicious white wine in Shanghai, download the BottlesXO app here.